We are joined in the studio by three very inspirational young ladies. 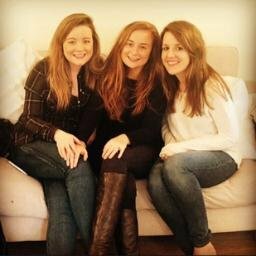 Cousins Deborah Oliver, Bekki Chandler and Jess Oliver and their family have had a very tough year, after losing a few members of their family to cancer. Although it’s been a sad time for all of them, they’ve decided to put their energy into something positive, and have organised a fantastic event, The Casino Royale Ball, to raise some money for 3 great charities. The Ball is taking place this Saturday 20th February at H.G Wells in Woking and it’s nearly totally sold out! We’ll be learning more about the girls and hearing what’s in store on Saturday. They have also chosen some great songs, including Eva Cassidy, The O’Jays and Bette Midler. We’ll be hearing the stories behind the tracks and listening to them in between our chat. In the second hour, there’s more local chat, events and happenings, with some more cool music – as standard. 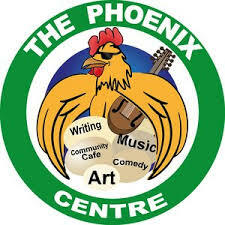 Last week there was some controversy all over social media, as the CEO of Woking Borough Council, Ray Morgan made some shocking comments about The Phoenix Cultural Centre, who were guests on the show a few weeks ago. We’ll be listening to his comments and hearing the statement made by the centre in response. 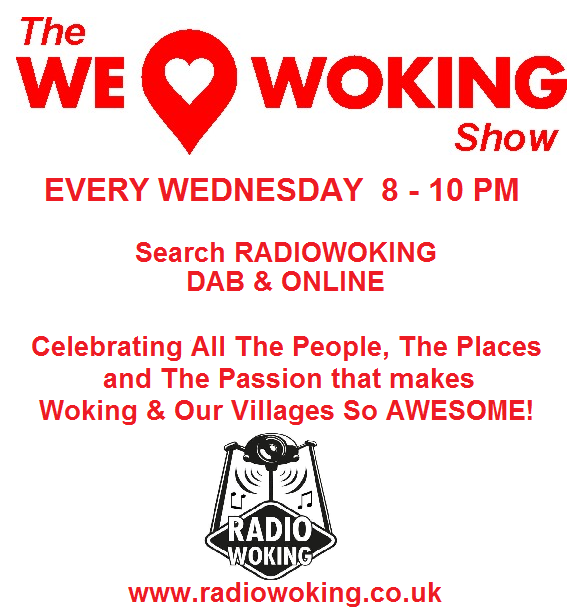 Join us Tonight and every Wednesday 8-10pm here on Radio Woking. You can tune in from this website by going to the Listen section. 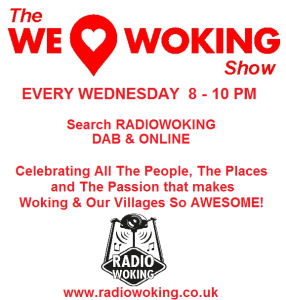 We are also on DAB Digital – Search Radio Woking. For mobiles and tablets you can download the free TuneIn app, available on all makes. We Love Woking – The People. The Places. The Passion.